Also on the agenda will be the presentation of Certificates of Achievement from Quinsigamond Community College to graduates of the Blackstone Valley Chamber of Commerce Entrepreneurship Course from OSBE Executive Director Andre Porter and Quinsigamond Community College Vice President of Community Engagement Dale Allen. This course was made possible through a grant from the Massachusetts Office of Small Business and Entrepreneurship and was taught by professors from QCC. Registration begins at 7:30am with the event beginning at 8:00am. The cost is $25.00 for members, and $35.00 for nonmembers. Please call The Blackstone Valley Chamber of Commerce at 508-234-9090 or email at administrator@blackstonevalley.org to register. 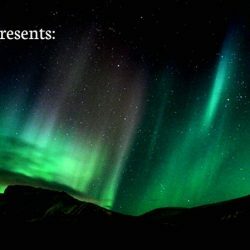 Registrations also accepted at the door. The mission of the Blackstone Valley Chamber of Commerce is to promote the economic vitality of the Blackstone Valley, meet the needs of the Chamber’s business members, while providing leadership on issues which impact the economy and quality of life in the Valley. 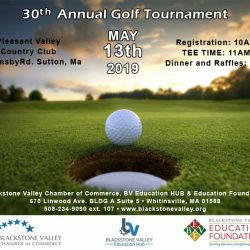 For more information on the Chamber or to register for this event please contact administrator@blackstonevalley.org or call 508 234 9090 X100.